For two weeks, two subjects were free, between 20 and 30 years, after having attacked a truck of valuesto the company Loomis in Talcahuano, in Mall del Trebol. 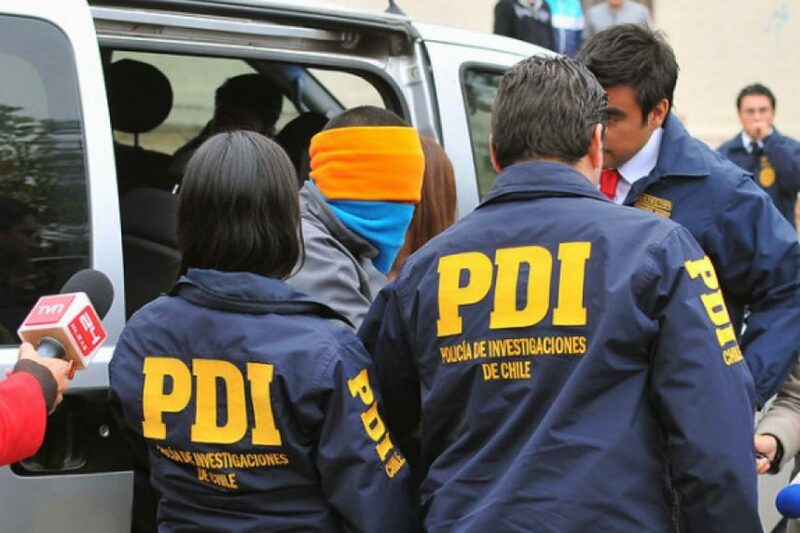 After intimidating drive and carry the machine to a place near the airport to empty it, the subjects were close 900 million pesos Tuesday, April 2, according to BioBioChile reports with details from PDI. 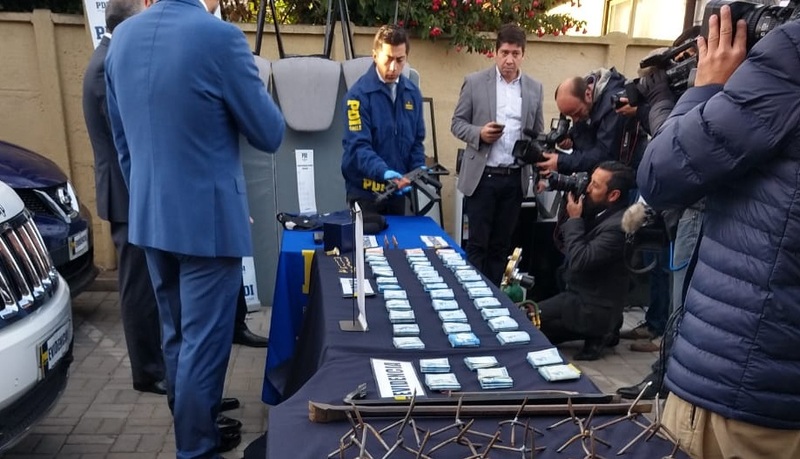 Two weeks later, criminals were arrested in an operation in Hualqui, where they recovered 38 million pesos in cash, and seized collision-protected vests, miguelitos and a guava weapon (AK-47). According to the detailed prosecutor of the case, Julián Muñoz, after the robbery, the topics began to "make large purchases with payments that were controlled in cash". These purchases corresponded two 4 × 4 vehicles, one Nissan Qashqai and one Jeep Cherokee, besides items to provide a house in the municipality of Hualqui: a futon, bed, refrigerator, juicer, electric oven and washing machine, including those seized. It is also examined what happened to the rest of the money stolen. Meanwhile, the captured identities will be revealed during the formalization hearing.